Congratulations, Brittany! Today the Brea Olinda Wildcats, Class of 2015 walked through commencement to that fabulous little diddy, Pomp and Circumstance. I just love that one. 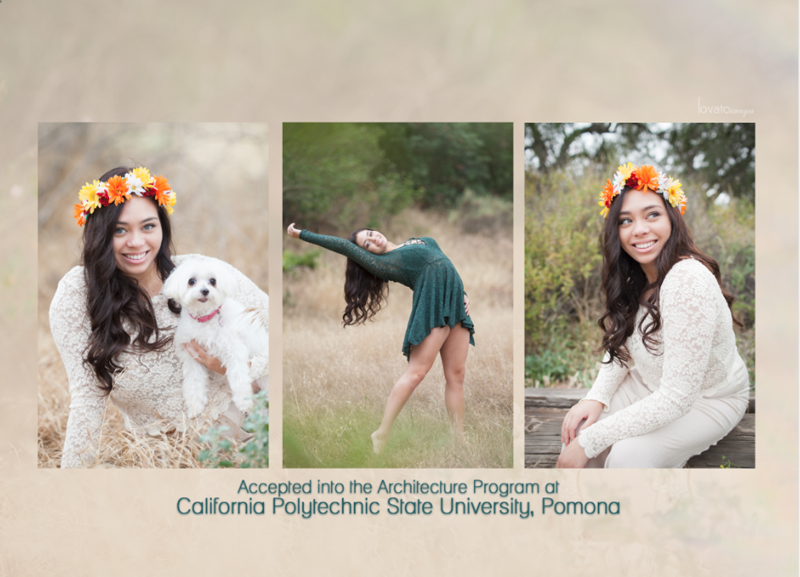 And I love working with seniors for their photos! So happy to have gotten a chance to photograph this beauty before her big day. Cheers to you, Brittany! May your dancing feet move you to many great places in the bright future ahead! 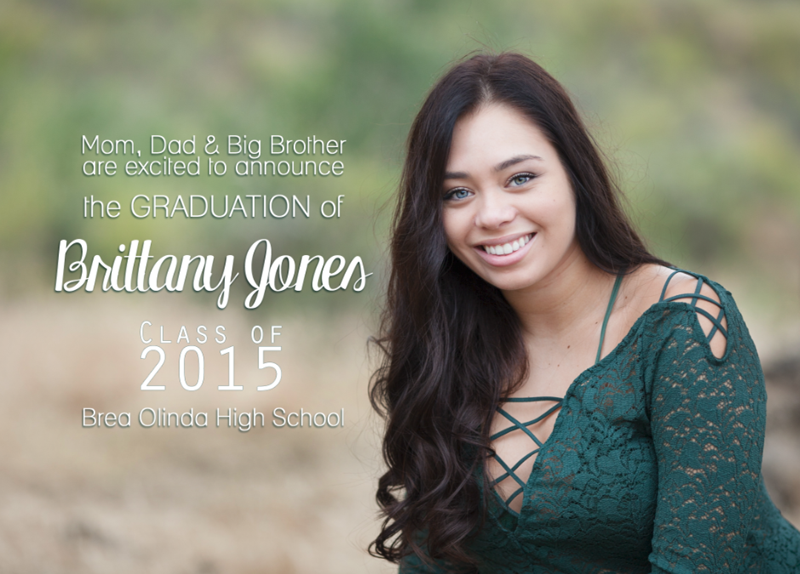 Here is the graduation announcement we designed for Brittany. Woot.